While cleaning kitchen equipment, gas fitting broke from appliance. 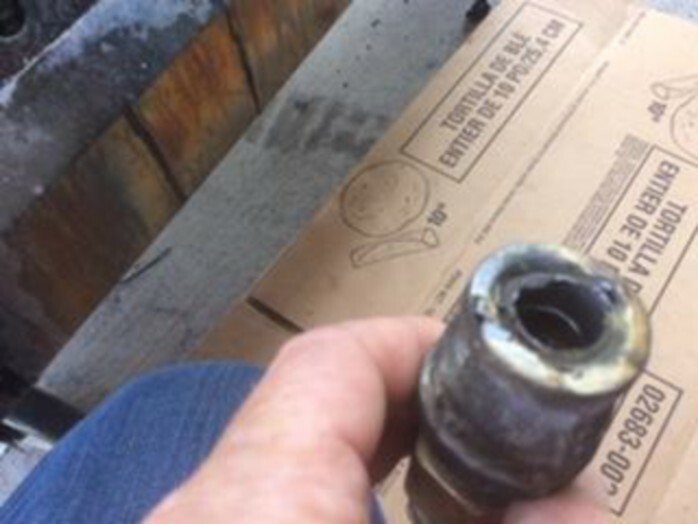 This condition caused natural gas to escape from fitting and the escaping fuel ignited. The piping system is the connection between the gas supply and the appliance. The piping system should be supported to maintain its integrity throughout the life of its use. At the time of the installation of the appliance the piping systems fittings were overstressed by overtightening. When the appliance was then later moved for cleaning the overstressed connection broke loose from its fitting causing the gas to leak and then ignite. Upon investigation the broken fitting showed signs of being overtightened by the lack of visible threads on the appliance connection. 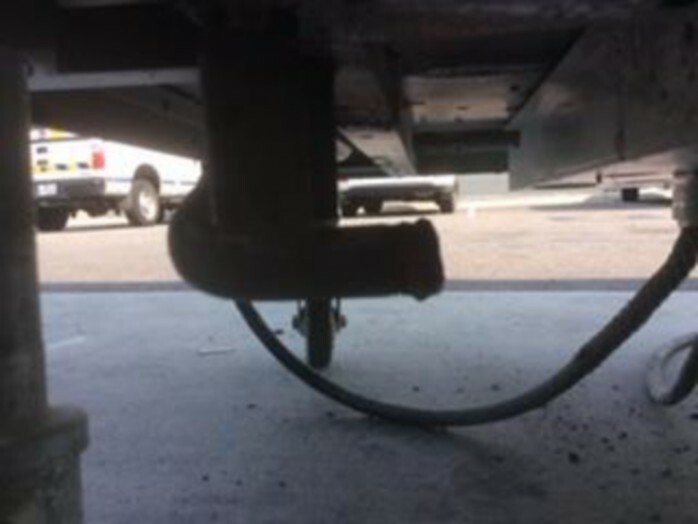 The possibility of the overstressed connection s likely to have been compromised over routine cleanings and movements of the equipment. When this appliance was moved during regular cleaning the connection was stressed to the point of breaking, causing the gas leak.